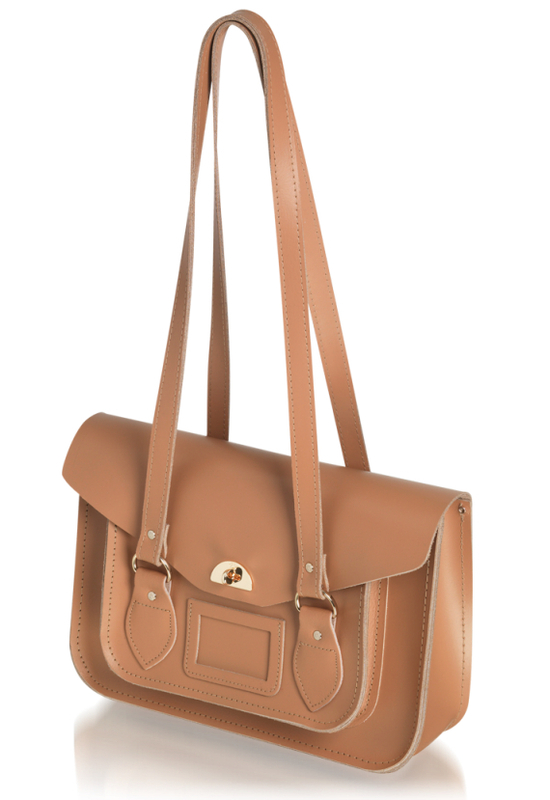 I recently came across the new Cambridge Satchel Shoulder Bags and fell in love with them! 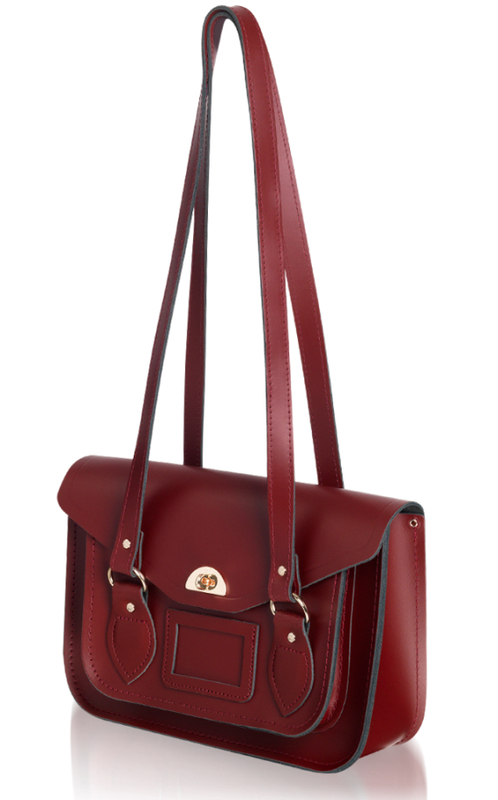 Cambridge Satchel Company are really branching out lately and I will be sharing some of their new designs with you soon, but I wanted to show these new Shoulder Bags first. 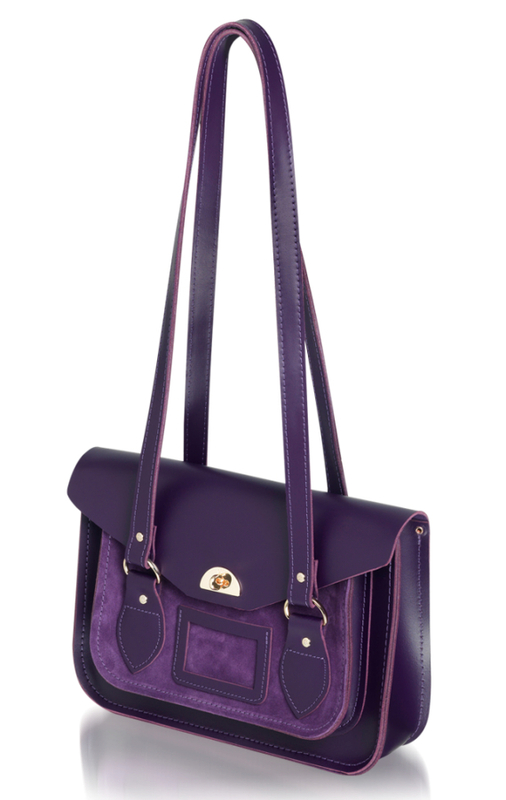 They feature a suede panel at the front of the bag, a new twist lock closure and they have two strap handles instead of one. 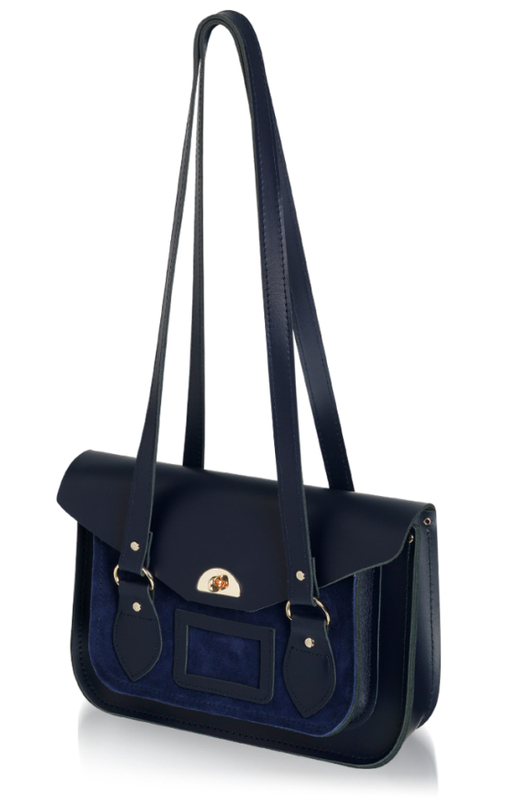 The new Cambridge Satchel Shoulder Bags come in Navy (which is my favourite), Red, Purple, Black, Pink, Blue and Biscuit. Each of these colours are classic and beautiful! The new Shoulder Bags come in 11″ and 13″ sizes too, so they are the perfect length. What do you think of them? You can buy them online at their website by clicking here.